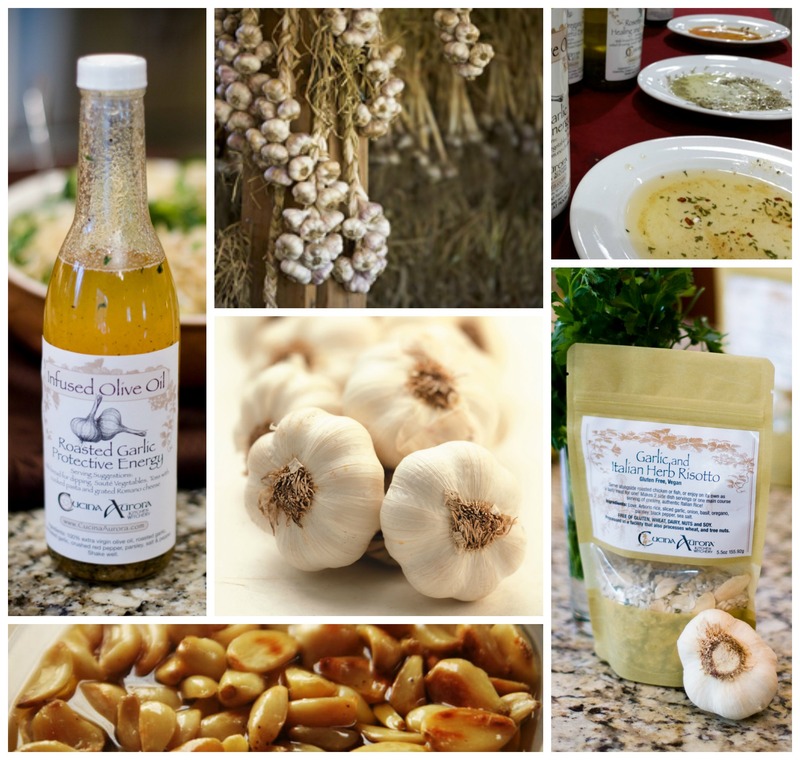 Treat your family and friends to Cucina Aurora's irresistible herbal infused oils, seasonings, risottos, and cookie mixes. All products made by Cucina Aurora are always gluten free. Our oils are crafted with 100% Italian virgin olive oil infused with dried herbs to bring flavor and magic to your table. Choose from five varieties of oils for cooking, dipping, sautéing and salad dressings or grab one of our 20 Minute Simmer and Serve Risottos with Italian Arborio Rice and enjoy a healthy quick meal.